A couple of months ago someone brought us some very special heirloom seeds from Kyoto, Japan. The Mibuna is almost ready to harvest. 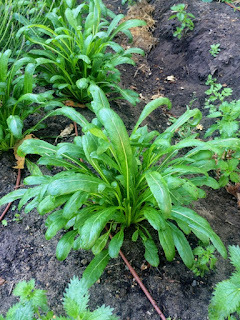 It has a very mild, mustard like, flavor and tender leaf structure. We will start playing with recipe ideas this week. Kyoto Eggplant, cucumbers and togarashi peppers will be ready next month!